SERVPRO of Santa Maria is ready to respond to your water damage. When your property suffers water damage caused from flooding or a pipe break we are ready to respond. No job is too big or too small. We have the expertise, experience and equipment to restore your property properly. Our Santa Maria technicians are highly trained and continue ongoing training to quickly help and restore any water damage within your home or business. We are here to help anytime, 24 hours a day, 7 days a week when water strikes. 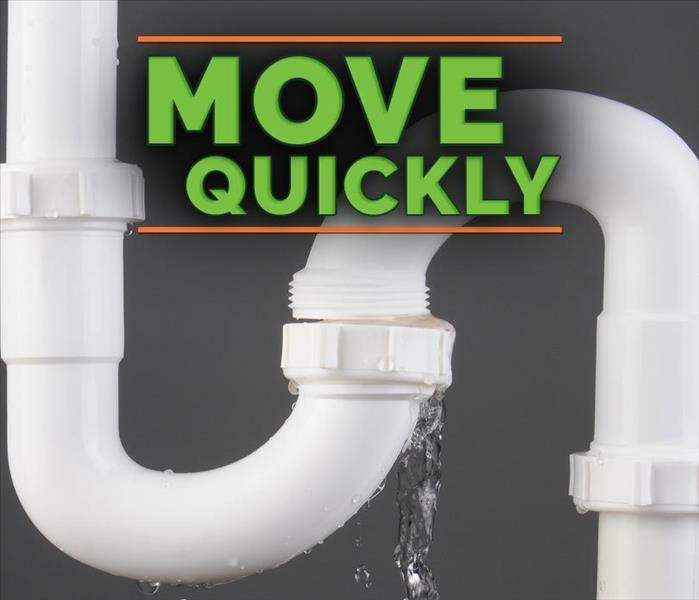 SERVPRO of Santa Maria is your trusted water restoration company. 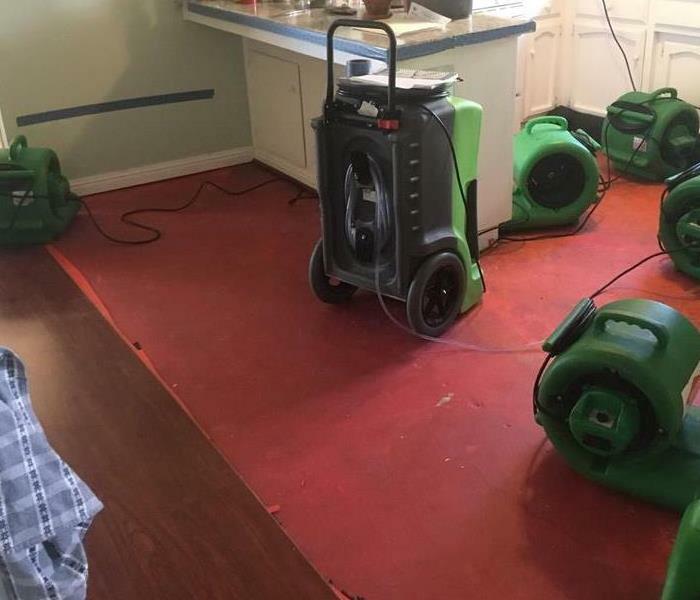 As a locally owned and operated business, SERVPRO of Santa Maria is strategically located to respond quickly to your water or flood damage event. When a major flooding event occurs, we can call upon our national network of 1,700 SERVPRO Franchises and special Disaster Recovery Teams if we need additional resources or personnel. Why Choose SERVPRO of Santa Maria? When water damage strikes, a fast response is critical. Day or night, Santa Maria residents and business owners can expect us to respond immediately to your water emergency.